Water features (manmade or natural) can add beauty and depth to any landscape. However, water features and ponds come with their own set of weeds. As with all weeds, the first step to management is identification. Mis-identification can result in a lot of wasted time and money. 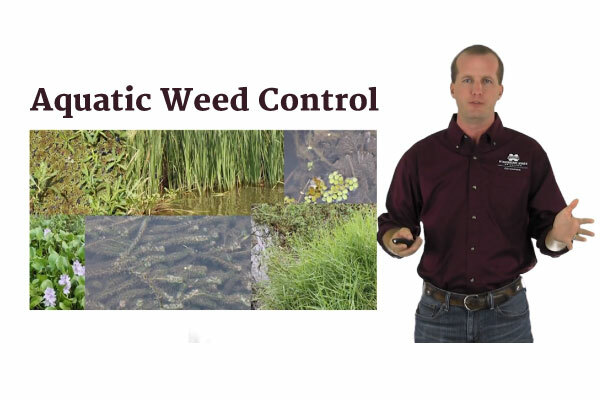 We asked our aquatic weed specialist, Gray Turnage, to talk a little bit about the importance of weed identification. Check out the rest of Gray’s class! This entry was posted in Pesticide and tagged Bees and Pesticides.